Seeds are most vital input for agriculture production. 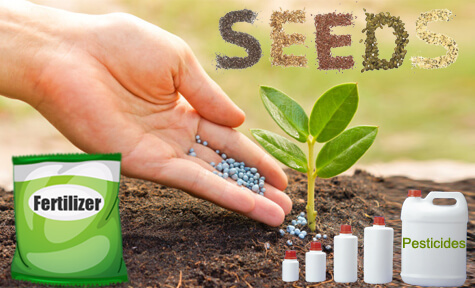 Agro Infomart provide you the best platform to get all types of seeds company at best seeds manufacturers portal. India is agricultural country and all part of India has different agricultural products like wheat, bajra, sesame, sunflower, Rice, paddy seeds, cotton seeds, vegetable seeds and more. We provide you the best deals for agricultural needs. 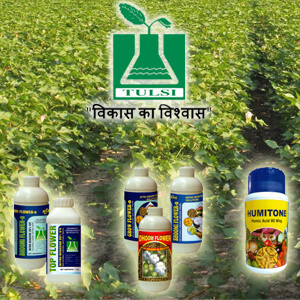 Here you can find all types of seeds manufacturers from India they have well equipped infrastructure to produce seeds. They can meet your requirements about seeds. We can provide you manufacturers, suppliers and exporters of seeds from all over country. We also allow all companies to register their profile at free of cost. This directory portal is very useful for farmer community. They can select best products and get better production in India. Here listed all companies of seeds(beej) are verified by Agro Infomart Tele calling department. The private sector of seeds in India plays an important role in progress of agriculture inputs. If you are in searching for best seeds companies from India visit us or send requirements on [email protected] . We will help you to meet your all requirements for seeds manufacturers, seeds exporters and seeds traders from various part of India. Grab opportunity to promote your agricultural products and brands on best agricultural B2B directory portal. We have thousands of viewers per day, your advertise banner can attract them to convert into your clients. Agro Infomart is best B2B service provider for agriculture market. We can provide best leads and inquiries related to agricultural business for our premium clients and members. Get instant membership of Agro Infomart directory and portal. You can pay online premium membership fees and get access of your account. check list of features and benefits of premium membership plans.